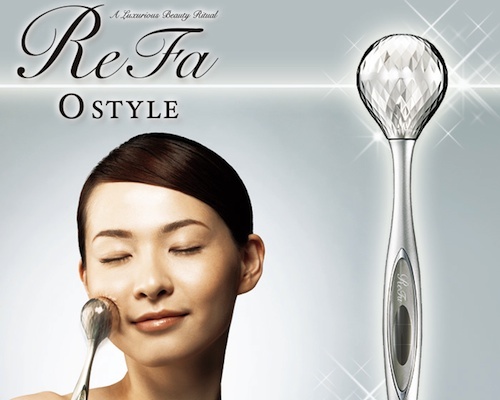 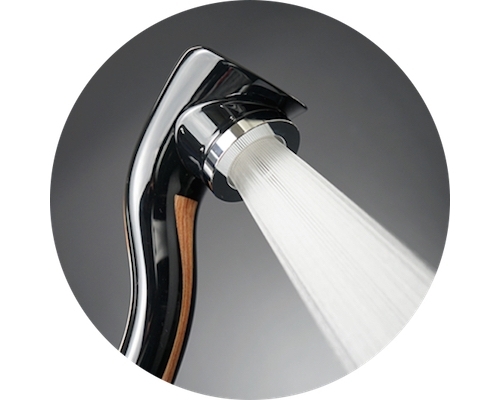 The bestselling ReFa series of luxury beauty massagers continues to impress consumers with this ReFa Premium. 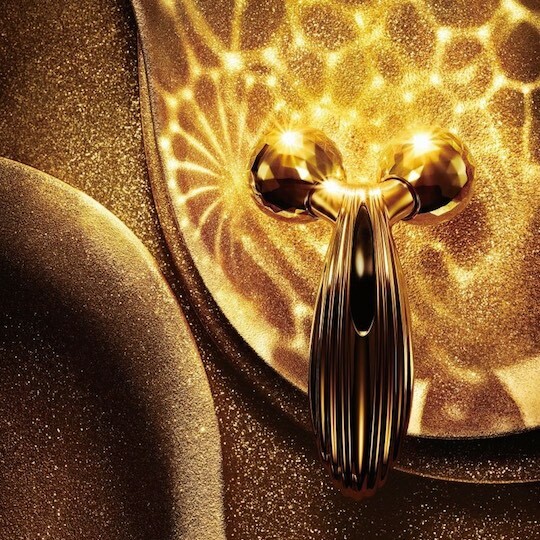 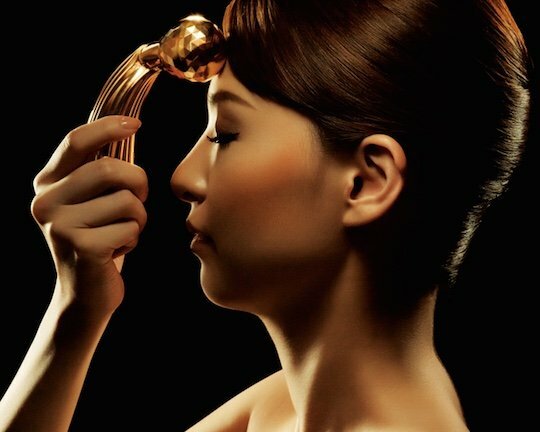 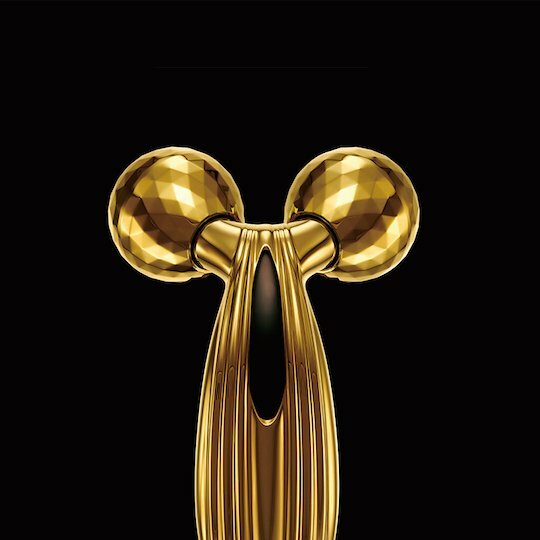 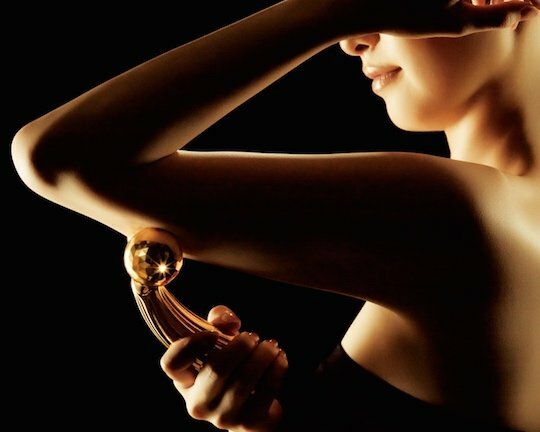 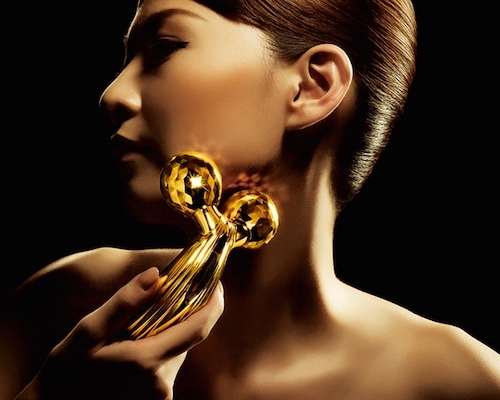 Generating a solar-powered microcurrent treatment that stimulates and rejuvenates the skin, the ReFa Premium is also made with body coated in 24-carat gold. 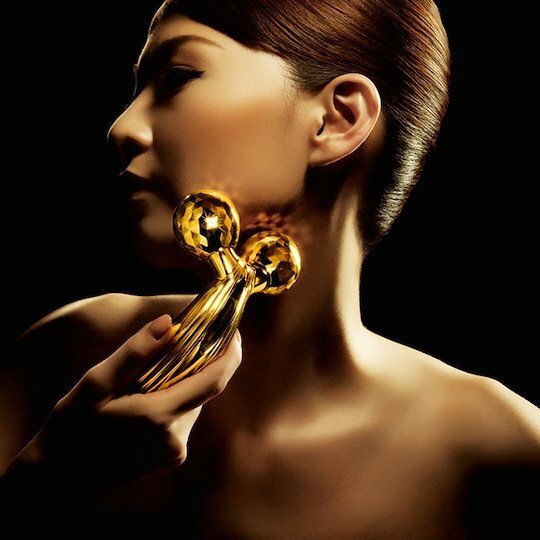 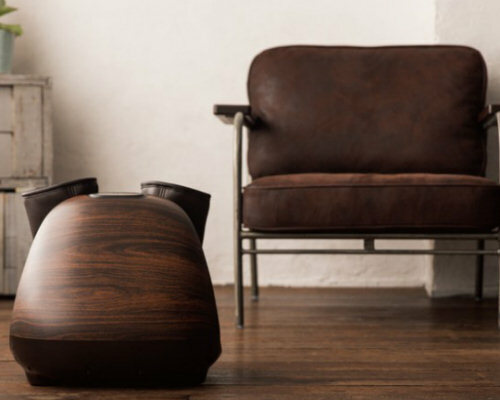 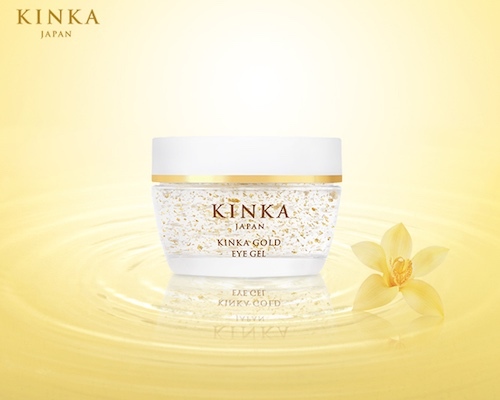 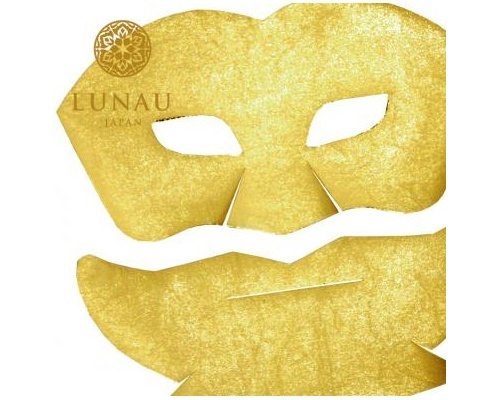 The rollers apply a professionally inspired kneading technique that helps relieve and relax the tired areas of your skin, boosting regeneration and circulation on the face, neck, waist, bust, or any part of the body on which it is used.